Gran Turismo 5 any day. If I were you, I'd save up a little more for GT6. I agree with Kona, GT5 will have no online support soon so GT6 is your better bet, but it is expensive. I'd go with NFS Carbon. True but with more thought I realized that once you finish nfs carbon story mode, it is practically over, and worst of all.. there is no touge battle thing for an unlimited amount of times. 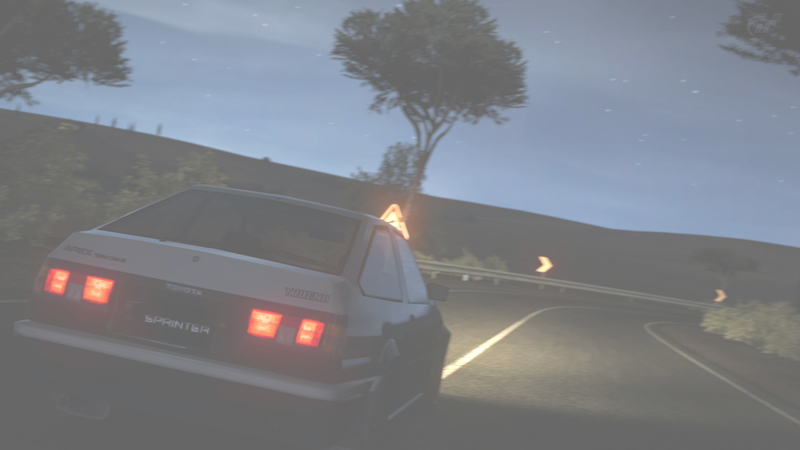 You can only touge while in a race not in free roam. That's true, wish they let you go to the mountains in free roam. GT5 is good but it has the same problem as Carbon, you will only have single player in the end and repeating the same races over and over isn't fun! 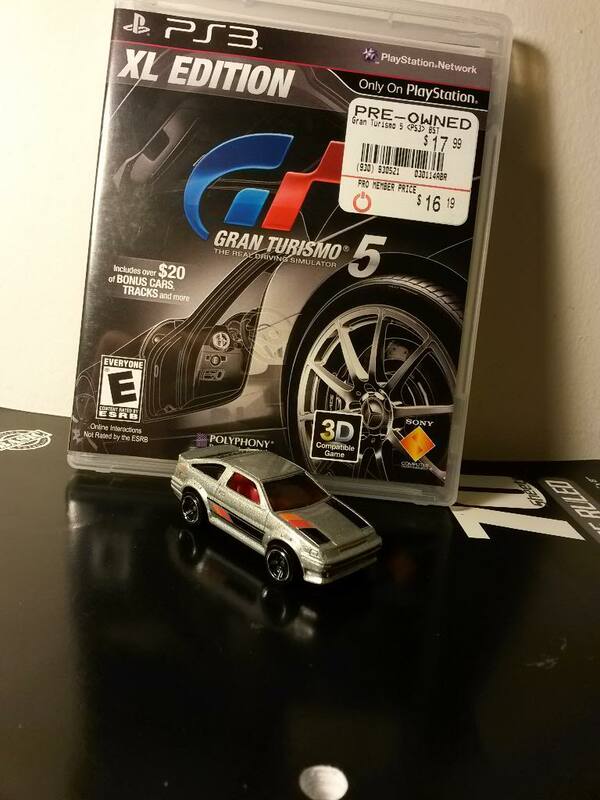 get a real cheap copy of GRID and touge on that? lol. CORRECTION: I believe there is a glitch which allows you to free roam in the canyons in nfsc ;] and they have an 86 in the game. Where else can you drive an ice cream truck? Oh right Twisted Metal. What are those vans used for? Giving free candy?